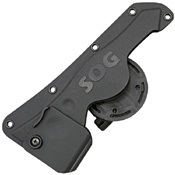 Sog Molded Hard Nylon Sheath for Tomahawk has a black molded and hard nylon sheath as an accessory. This accessory holds the tomahawk in its proper place. This avoids friction when the user uses the item. 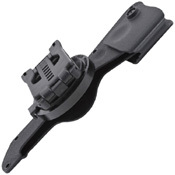 Also this product is known for this quick release and secondary retention system. 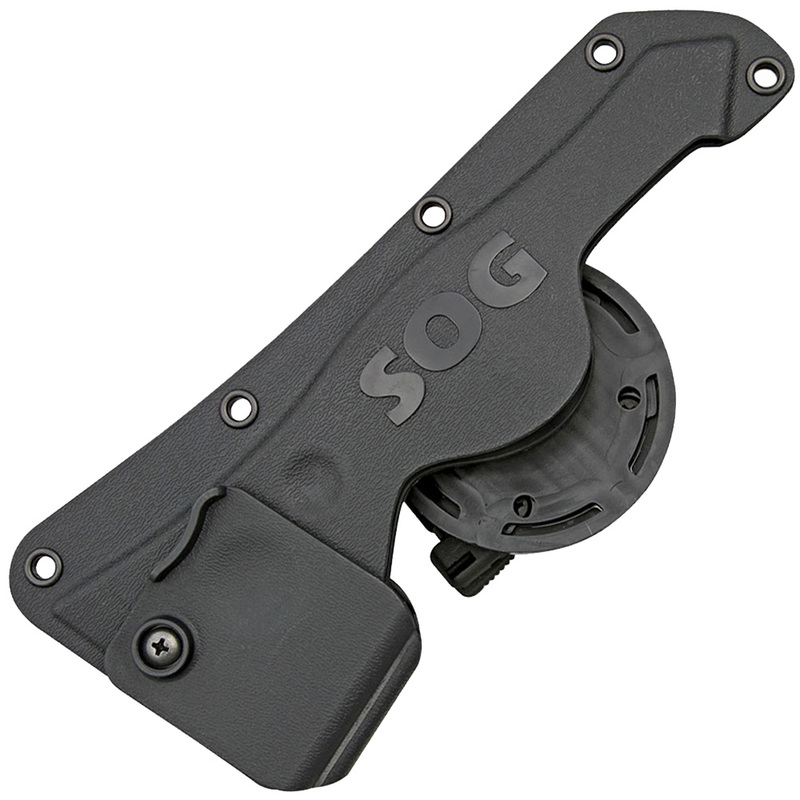 There is a pivoting belt that supports the handle uniquely. 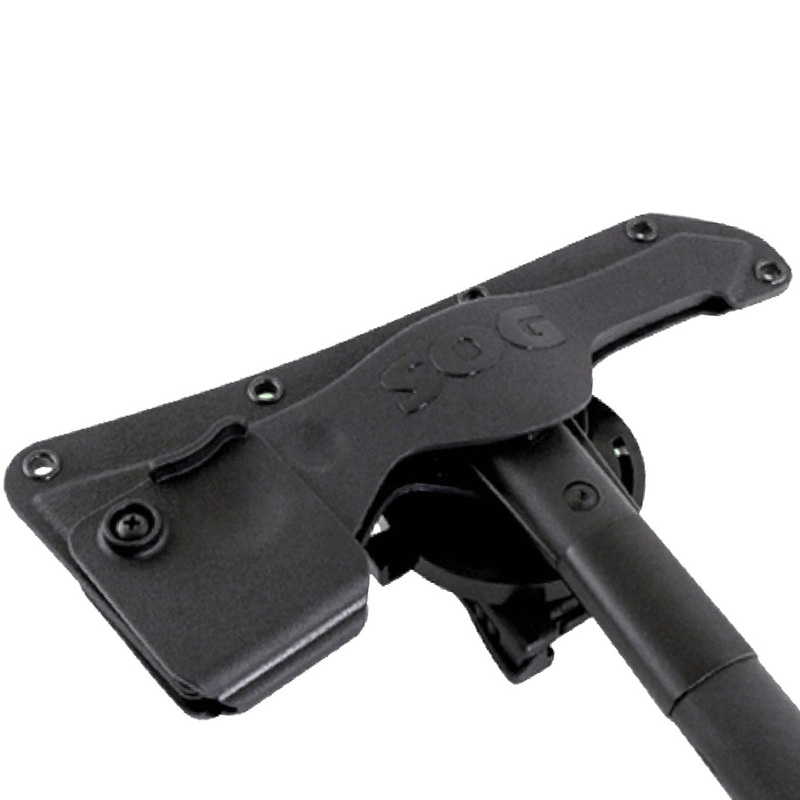 It allows the handle to be easily rotated in a way that is safe when it is not being used. This item is safe and perfect partner for people who are campers, hunters or even fishers.